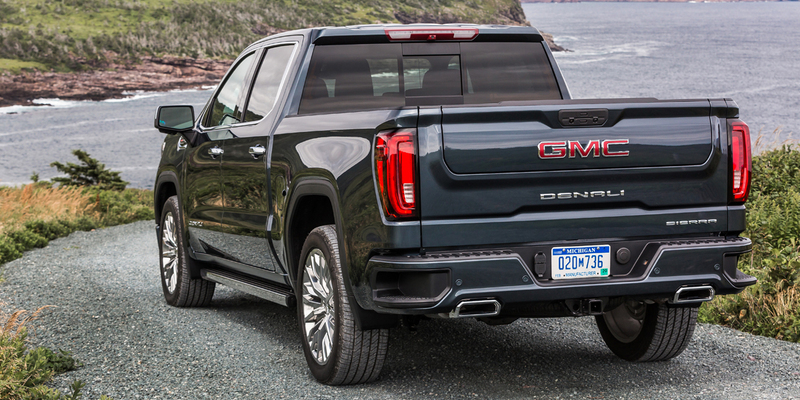 The redesigned GMC Sierra offers the same improvements as its Chevrolet Silverado corporate cousin, along with several innovative new features that aren’t available elsewhere. 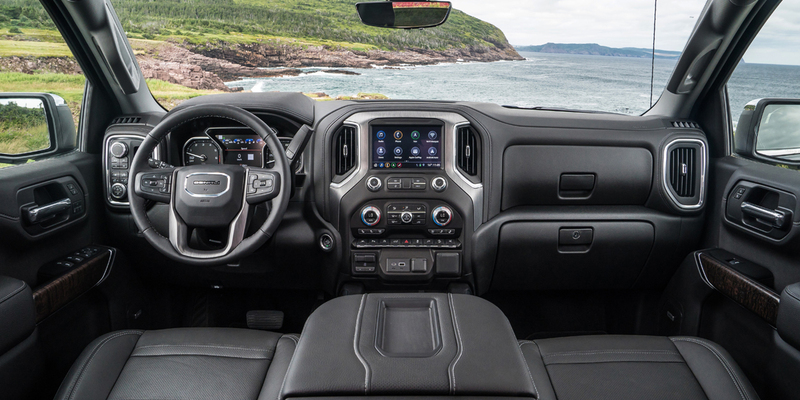 Interior refinement and ride quality don’t quite match the Ram 1500, which is also redesigned for 2019. The Sierra’s top-line Denali models offer a number of distinctive luxury touches, including upscale trim inside and out and an exclusive Adaptive Ride Control suspension. 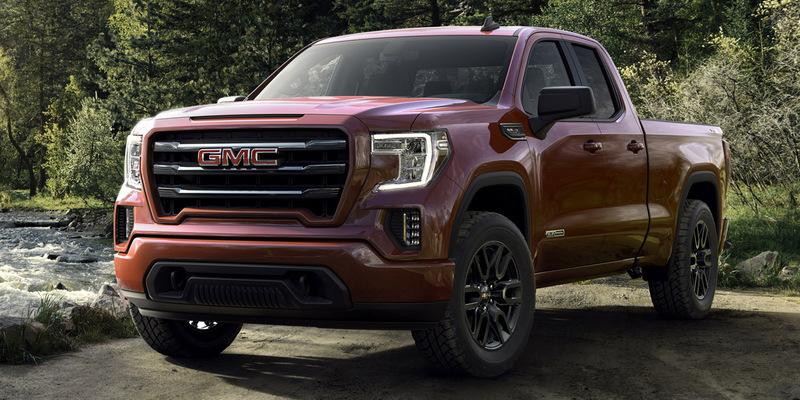 The Sierra is GMC’s full-size pickup; it shares its basic platform and powertrains with the Chevrolet Silverado, and like the Silverado, it’s been completely redesigned for 2019. Though the two trucks have traditionally been nearly identical under the skin, the Sierra is differentiated by unique styling, a slightly different equipment mix, and a slightly more upscale ambiance—and the styling and content differences between the two are much more significant with the redesign. As before, regular cab, extended cab, and crew cab body styles are offered, as are V6 and V8 engines and full-time 4WD. 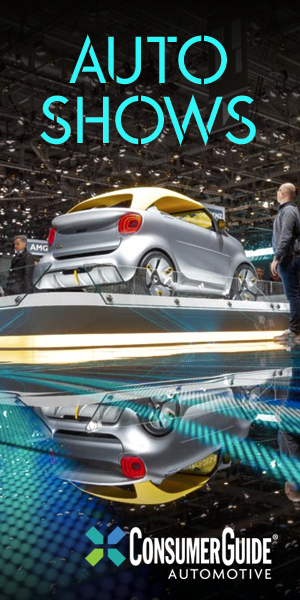 A new turbocharged 4-cyl engine and a turbodiesel 6-cylinder are scheduled to arrive mid-year. The model lineup ascends through SLE, Elevation, SLT, AT4, and Denali trim levels. The AT4 is a new off-road-focused model with a 2-inch suspension lift, skid plates, all-terrain tires, and other specialized gear, and the Denali is a perennially popular luxury model. Available Sierra safety features include forward collision warning with pedestrian detection and low-speed automatic braking, lane-departure warning, lane-keep assist, blind-spot alert, and rear cross-traffic alert. 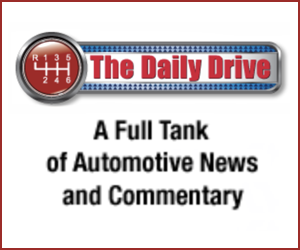 In addition to receiving almost all of the new features and benefits that the redesigned Silverado gets for 2019 (see separate report), the Sierra adds some exclusive newly available equipment. The most noteworthy is a MultiPro tailgate with a separately hinged “mini-gate” section that can be opened in several handy positions. For example, it can be flipped down to form a step (or simply ease access to the bed’s contents) when the tailgate is open, or to form a small horizontal workspace when the tailgate is closed. GMC says that a CarbonPro carbon-fiber cargo box will become available later in the model year. Since there are too many variations to list here, this is a sampling of the Sierra’s existing EPA ratings (numbers for the turbo 4-cylinder and turbodiesel 6-cylinder engines weren’t available as of this writing). The 2WD 5.3 V8 with the 8-speed transmission is rated at 17 mpg city/23 mpg highway, which bests the 15/21 rating for the 4WD 5.3 with the 6-speed. The 4WD 6.2-liter V8 with the 10-speed transmission is rated at 16/20. All gas engines can be run on regular-grade fuel, though GMC recommends premium for the 6.2 for best performance. The GMC Sierra’s strengths get stronger with its redesign. Interior room is increased, powertrains are enhanced (and at least slightly more economical), and all-around refinement is improved. 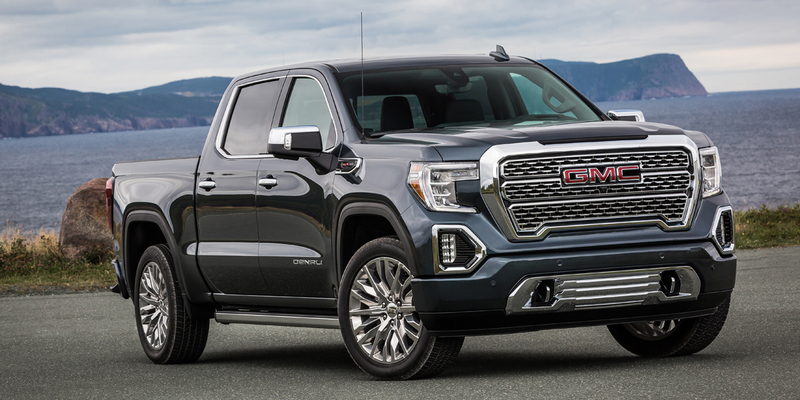 The top-line Denali models have long been a Sierra competitive advantage, and the new MultiPro tailgate and other exclusive features also bolster the Sierra’s standing.